WordUp Pompey! August 2012 - a brief summary - WordUp Pompey! 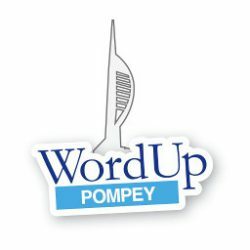 After a 2 month break ( June and July ) WordUp Pompey! reconvened at the end of August for a look at the Top-10-Wordpress-plugins. It was a fairly interactive session, led by Herb Miller of Bobbing Wide and oik-plugins. WordPress importer should also get a Highly Commended badge.